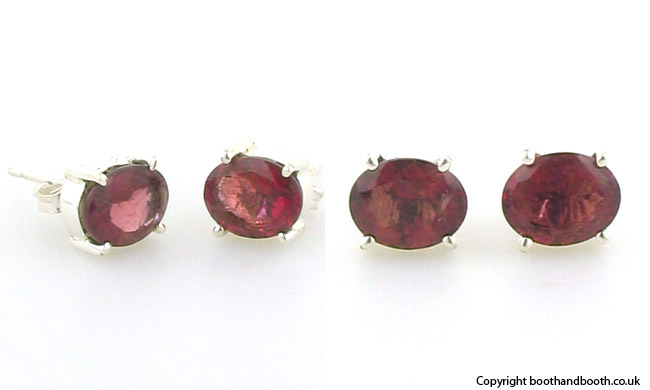 Tourmaline stud earrings claw set in sterling silver. 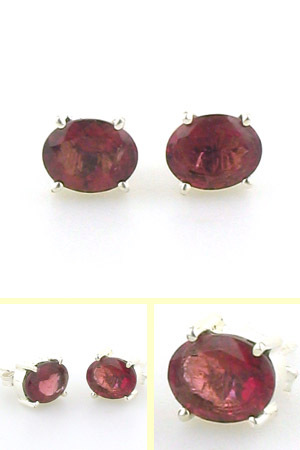 This beautiful pair of oval stud earrings features gorgeous deep pink tourmalines. 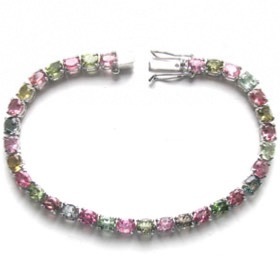 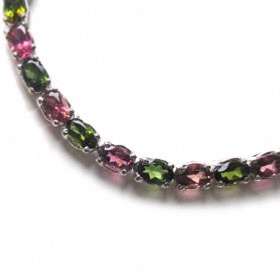 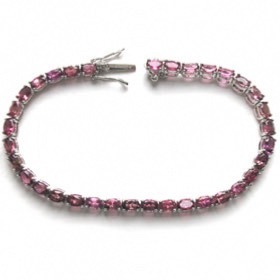 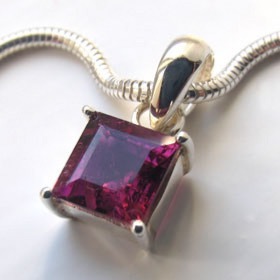 These are quality, natural tourmaline gemstones glowing with life and sparkle in the light.